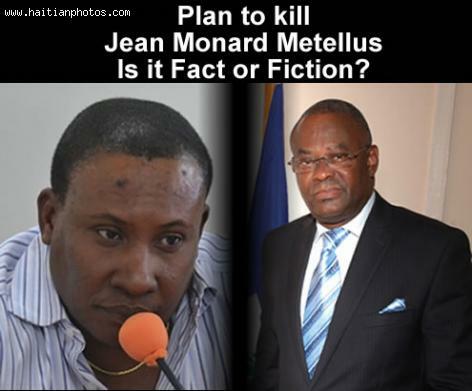 Mr. Vaval is accused the shooting of Mr. Lamothe. According to the report, Ronald Vaval's wife had a loving relationship with Mr. Lamothe who worked at the same place with her. Here is a picture of Ladouceur Mejuste, Caraibes by Night. Radio Haiti (later renamed to Radio Haiti-Inter) was the first independent radio station (1935) in Haiti. With the emergence of broadcasting media during the 1930s, many other radio stations which are still well known today were also created. Some of their names include: Radio Haiti (1935), Radio Caraïbes (1949), Radio Voix du Nord (1945), Radio Citadelle (1950), Radio Indépendance and Voix Évangélique. On October 12, 1977, by a decree issued during the regime of Jean Claude Duvalier, a controlling and regulatory body (National Council of Telecommunications or CONATEL) was created. Radios are a major part of Haitian Culture, about 97% of the population own a radio set and at least there are over 300 radio stations are believed to be operational. 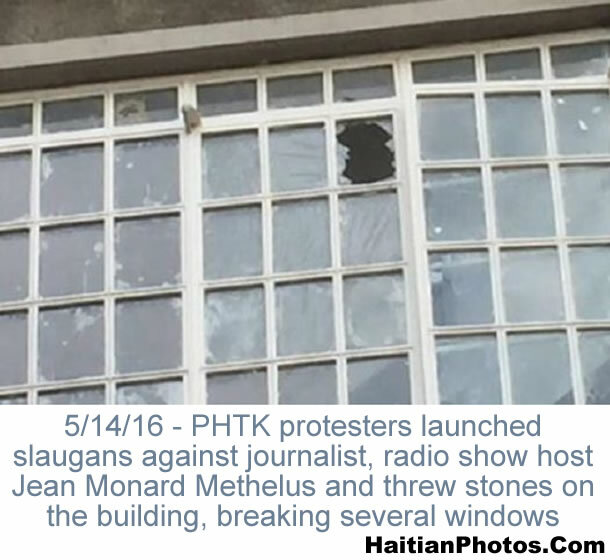 Attacks and threats are nothing new to the Haitian radio stations. 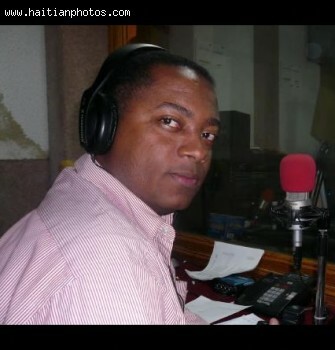 In recent past, two journalists of Radio Haiti Inter (Jean Dominique, Jean-Claude Louissaint) were killed at the radio station on April 3, 2000. They were well known for their political commentary and investigative reporting. Maxime Seide, Dominique's bodyguard was killed on the previous Christmas day. Radio Haiti is one of the first stations to broadcast in Creole language rather than in French. 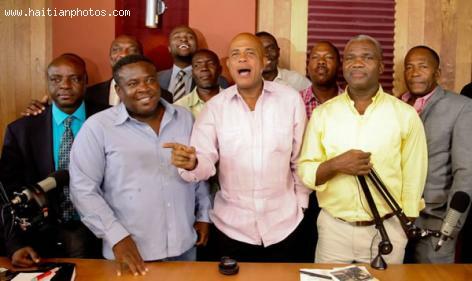 Recently, Radio Télé Kiskeya was a target of gun attack and its two senior reporters, Liliane Pierre-Paul and Monard Metellus earned ire of the former President Martelly. Lucie Tondreau is the first Haitian American woman elected as a mayor in the city of North Miami. Unfortunately, Tondreau, along with three other suspects are facing charges of criminal conspiracy case in a federal mortgage fraud indictment committed between late 2005 and May of 2008 on 20 properties. A native of Haiti, Tondreau was elected as mayor in last June, beating out former mayor Kevin Burns in a runoff. Kevin later filed a lawsuit accusing Tondreau a non-resident, not living in the city for at least a year before the election. However, the charge was later dismissed. The FBI went to arrest Lucie on May 19, 2014, however, she was out of the town on a planned trip- attending a convention in Las Vegas. Her three other co-conspirators were Karl Oreste, 56, (president of the KMC Mortgage Corporation of Florida, a mortgage lending business in North Miami Beach), Marie Okechukwu Josiah aka OJ" Odunna, 49, an attorney from Lauderdale Lakes and Kelly Augustin, 57, of North Miami, a former recruiter of Orestes' mortgage firm, KMC Corp. 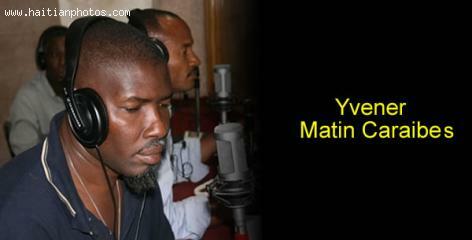 Here is a picture of Remarais Jean- Baptiste who is one of the hosts in the popular Haitian Radio show Matin Caraibes. Broadcast through the cities of Miami, Montreal, and Paris, to name a few, the radio station Radio Caraibes FM has been a helpful link for those of the Haitian diaspora, broadcasting in French with journalists such as Program Director of Public Affairs, Louinel Saintalbord, Jean-Jahkob Jeudy, Jean-Samuel Trezil, and Carlo Sainristil. The station was founded in 1949 by the Brown family, but is now operated by Patrick Moussignac. 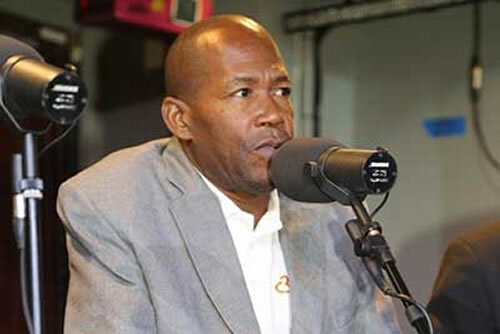 Radio Caraibes FM's greatest claim to fame is hosting the country's most popular talk show, Ranmasse. It was a pleasure knowing you. Mr. Jean Mary Jean Gabriel is an actor without borders. He teases and provokes. Comedian Jean-Mary Gabriel practiced an uncensored brand of comedy. He said out loud what others only thought to themselves, especially about Haitian politics. Gabriel died of an asthma attack after his Caribbean Morning radio broadcast with guest Colonel Himmler Rebu, Minister of Youth and Sports. One tribute from a Haitian official, who knew him casually said, "The fool Gabriel will never change . . . . This wacky comedy dies . . . with him." 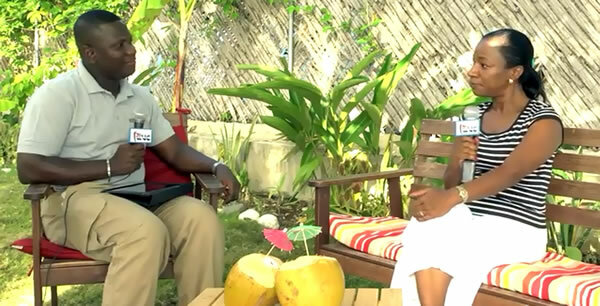 Here is Yvener, the main host at the popular Radio show on Rado Television Caraibes, Matin Caraibes. 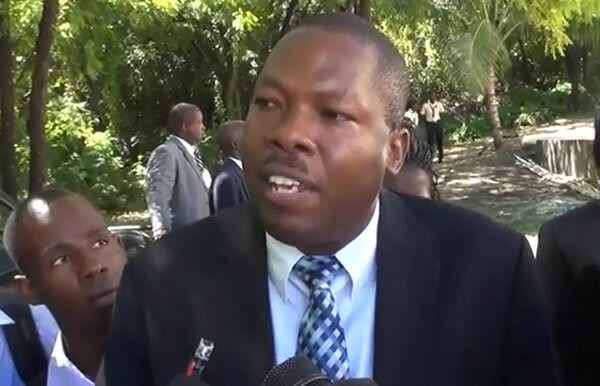 according to Mr. Jean Renel Sanon, Haiti Justice Minister, the government has discovered a plan to assassinate the well known host of Ramase, Jean Monard Metellus. 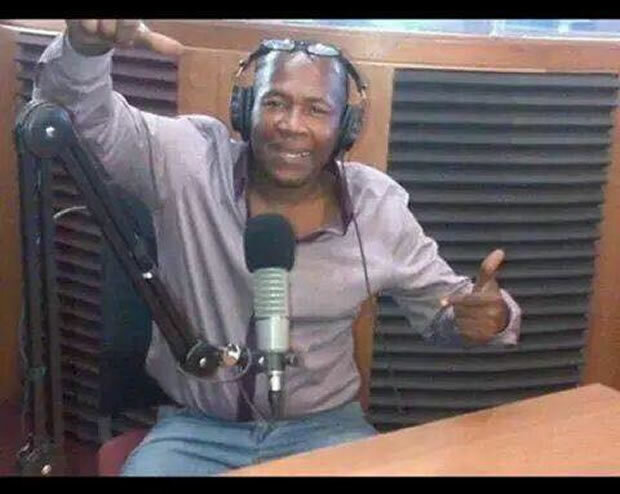 According to Mr. Jean Renel Sanon, two bikers were being paid the sum of ten thousand dollars to kill the Caraibes Radio host Jean Monard Metellus. It was further reported that the sum of ten thousand dollars($10,000) were paid for the act.